We Do The Safety Boat Jobs That Others Do Not Want To Do Or Cannot Do Day Or Night! 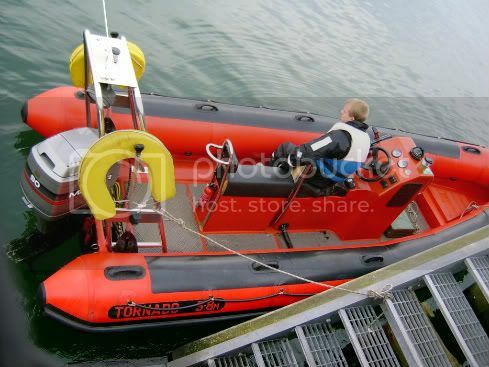 As asupplier of safety boat cover we realise that not all safety boat jobs are in easy to reach convenient locations, our expertise in this field has enabled us to provide safety boat and workboat cover in places that others would not venture. Safety boat cover is not just about a skipper sitting in a boat all day at a project. Seaforce approach is that boat skippers should be highly trained in boat handling, search and rescue techniques and first aid. Our MCA licensed safety boat skippers are required to be the type of people that are friendly, co-operative, ready to help out. 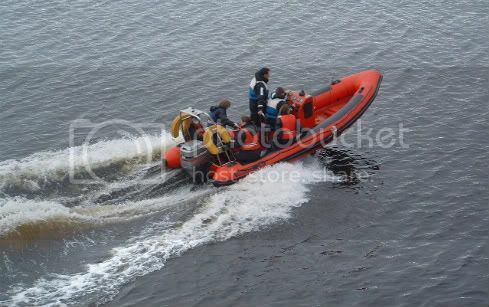 Seaforce can provide safety boat hire for commercial operations on the River Clyde, the Clyde Estuary and the sealochs. 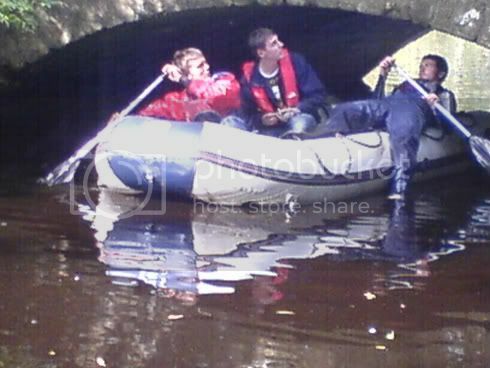 We can also provide safety boat hire at any site in the United Kingdom. 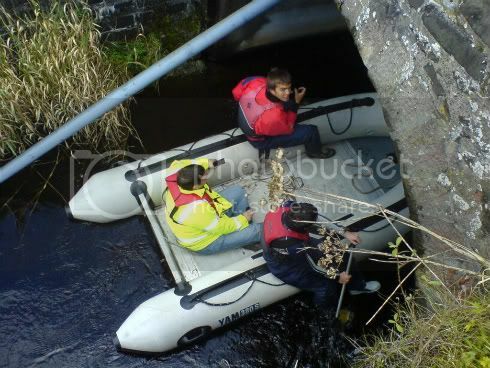 Our safety boat hire rates are extremely competitive and negotiable and our fully qualified skippers are able take you to just about anywhere on the Clyde. In recent years there has been an increase in activity and interest in the river. Seaforce has been at the forefront in providing safety boat hire for anyone needing to get on the Clyde. Our skippers have an extensive local knowledge of the area and can assist with any survey work. We realise that most safety boat work has to be done taking tidal conditions into consideration so we can offer flexible working hours. 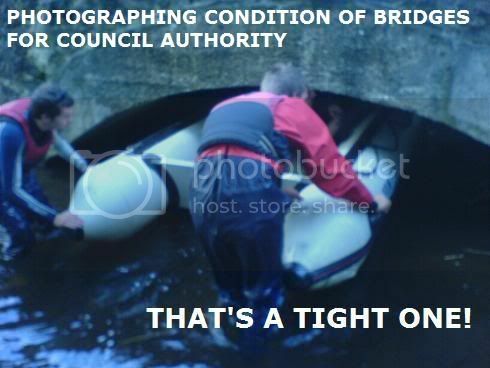 We are often able to provide boats at very short notice. Please email or telephone us for a safety boat hire price list. We can also train your staff to operate your own safety boat and advise on safety boat matters if you prefer to provide your own safety boat cover. We supply lifejackets and servicing facilities and give training on the use of lifesaving equipment. In addition to good safe seagoing safety boats,we have boats for jobs in hard to access rivers far from the sea.